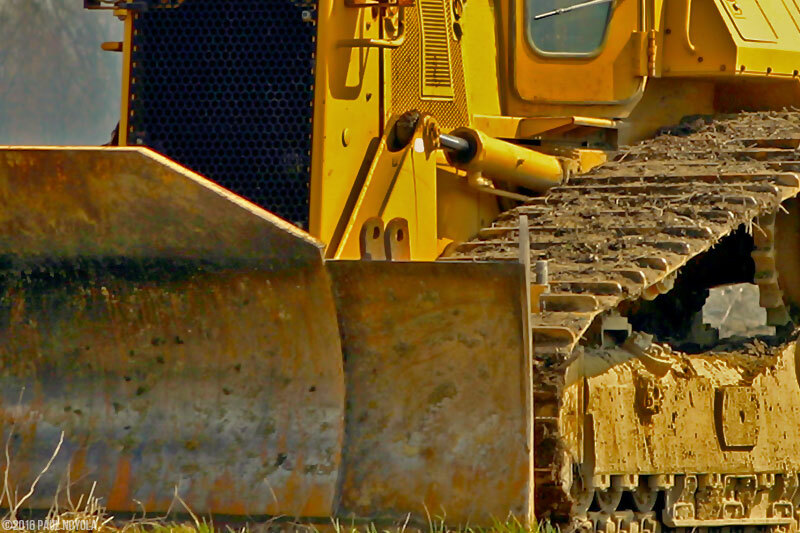 We deliver many types of dirt, rock, sand, and more! 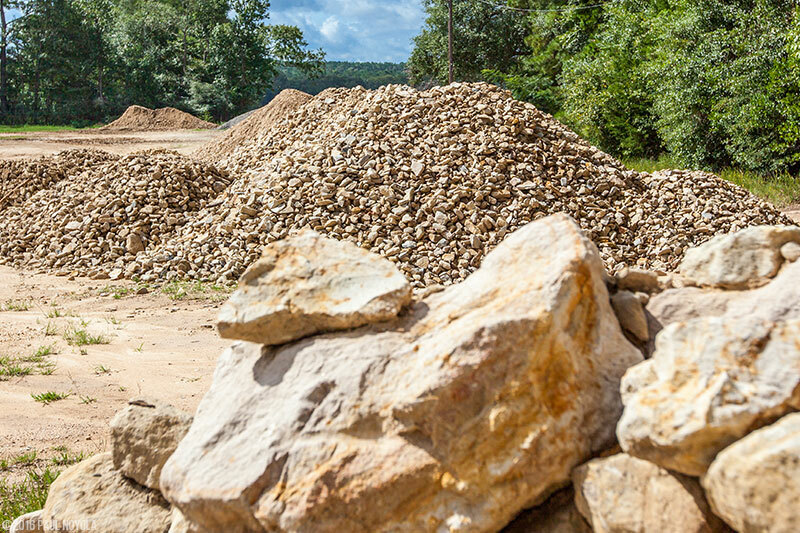 Give us a call today and let us know what kind of material you need! Do you have an existing structure that needs to be removed before construction of your new JBC metal building can begin? 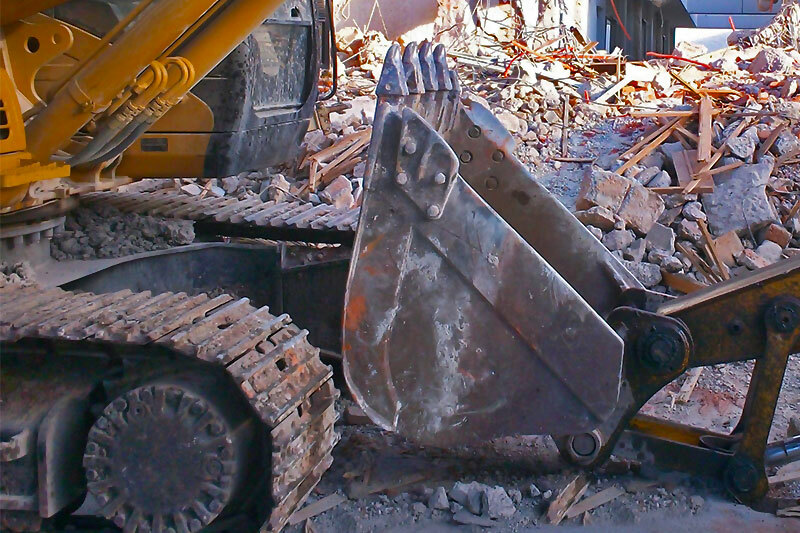 JBC can demolish and remove it - Let JBC take your project from start to completion! Would you like a pond or need excavation done for a project? Call us today and put JBC to work for you! Need something moved quickly and safely? JBC's fleet of flatbeds and dump trucks can do just that. We'll get your materials or equipment where it needs to be, when you need it - call JBC today! JBC takes pride in our turnkey services, like turning a wooded lot to a beautiful finished metal building. Part of that process is the removal of trees & debris, and knowing how to properly grade and prepare the ground for a JBC slab. 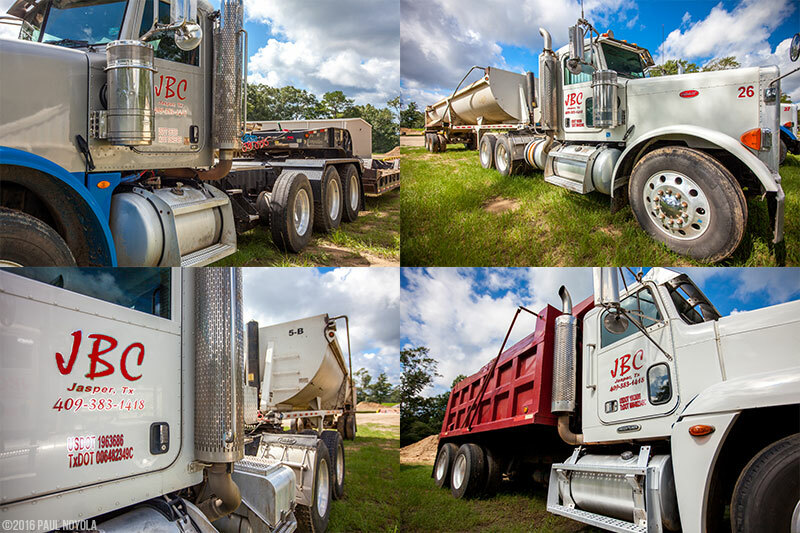 Even if you aren't taking advatage of JBC's turnkey services and only need land cleared, mulched, a road built, or the site prepped for a specific purpose, contact us today to get your job started!